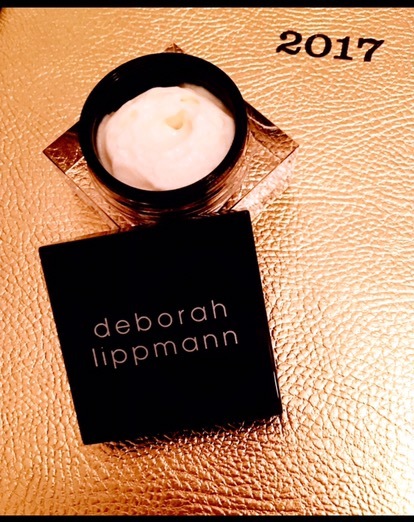 L has a favorite new Summer MUST have product that will be every Y woman’s lifesaver! There is nothing worse than being out on a dinner date and spotting your date looking at your hands… NOT because he would actually notice that you are 4 days late on your manicure… BUT because, You know You are 4 days late on your manicure and you will instantly become a self- conscious mess! It truly is a CURE for your cuticles, because it’s an ultra nourishing cuticle repair cream that instantly begins to heal the stress itches and bites that have turned your fingers grumpy and stumpy! It’s an ALLURE best of beauty top pick and ours too! Listen, we all have those days where a little pinch of stress from here and a dab of anxiety there, has us picking at our cuticles and ruining the work your nail artesian did. It’s only normal in this high stress world we live… but, this stuff can be your best friend in between manicures and keep your cuticles looking fresh and un-damaged! Summer is coming and that means it’s time for Rosé, a little more Rosé and well one more sip of Rosé! So just remember to have those cuticles, all beautifuls! Click Here to snag your CURE!